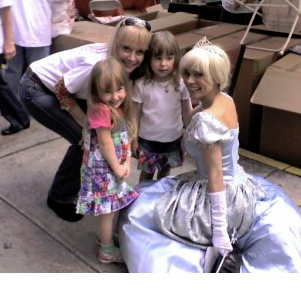 the most talented Broadway-caliber princess entertainers & princess face painters, chosen from yearly NYC auditions. 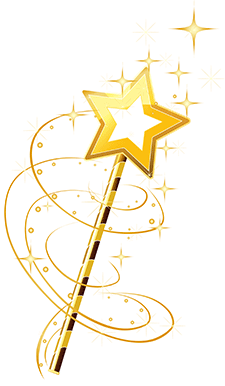 Princess Birthday Party Characters available include: Princess Cinderella, Snow Queen Elsa, Snow Queen’s Sister, Sleeping Beauty, Snow White, Little Mermaid, Rapunzel, Beauty (Beauty and the Beast), Sofia, Island Princess (Moana), Tinkerbell, Arabian Princess, Blue Fairy, Dorothy of Oz, Star Warriors Princess, Star Warrior Princess and many more! 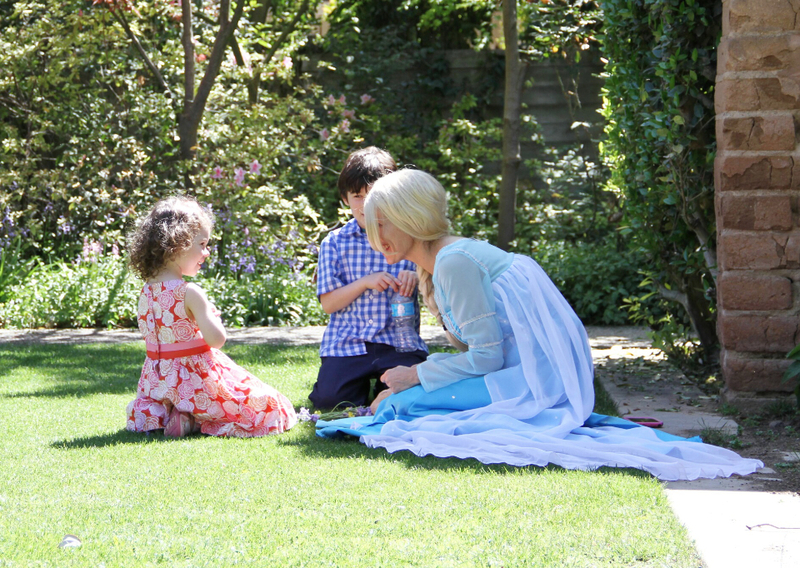 READ our PRINCESS PARTY BLOG! 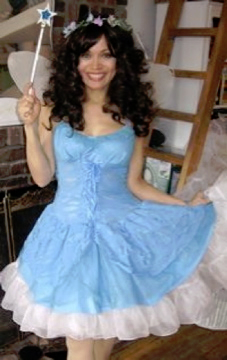 Cinderella, Snow Queen, Snow Queen’s Sister, Sleeping Beauty, Snow White, Little Mermaid, Rapunzel, Beauty (Beauty and the Beast), Sofia, Polynesian Princess, Tinkerbell, Arabian Princess, Blue Fairy, Dorothy of Oz, Star Warriors Princess, Star Warrior Princess. 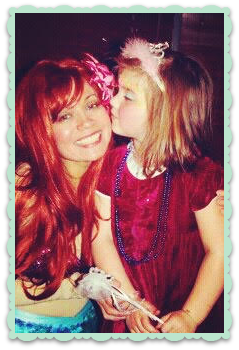 Visit our LITTLE MERMAID CHARACTER PARTY page! 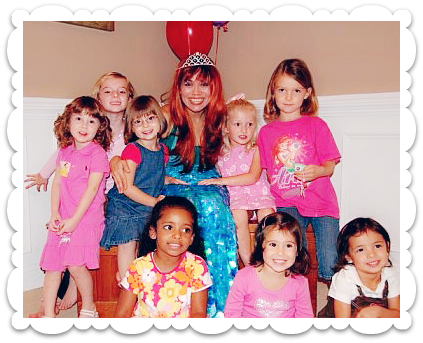 Visit our “Island Princess” MOANA CHARACTER PARTY page! 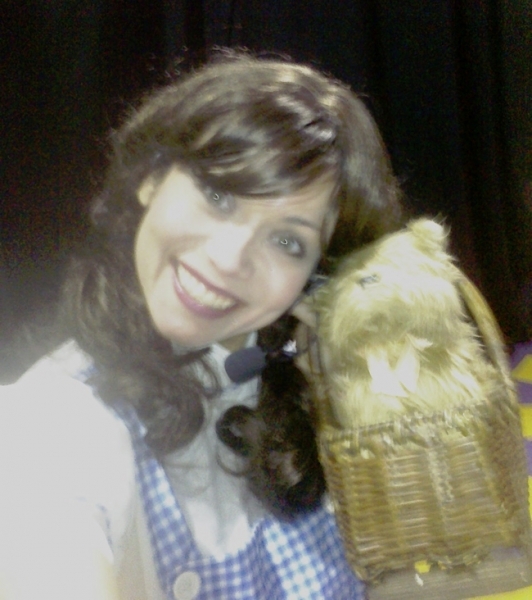 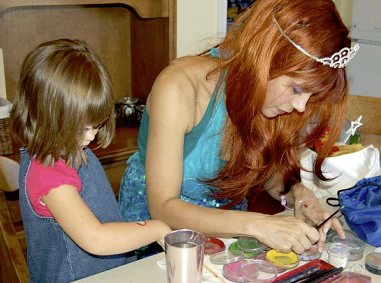 All of our performers are Broadway-caliber princess entertainer actresses are chosen through an extensive acting & face painting audition process. 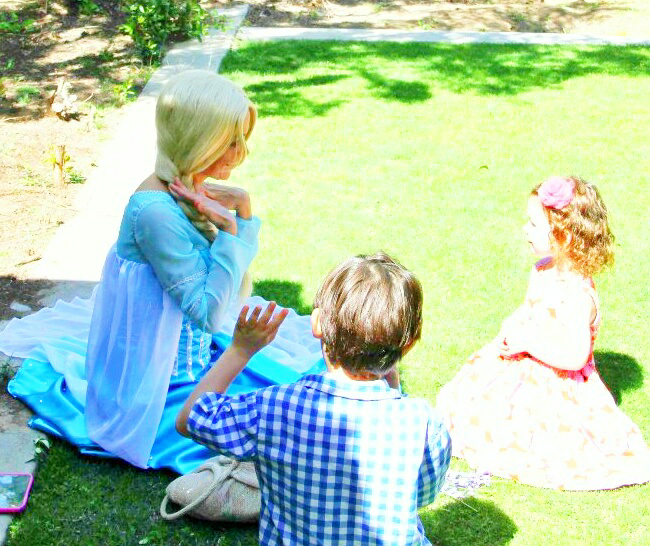 They all have extensive experience with children. 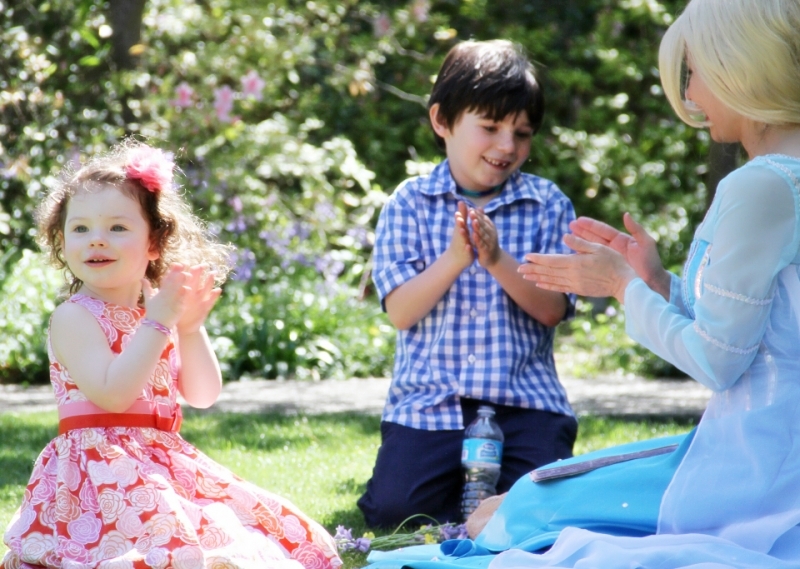 Your little guests will experience the most amazing and magical Princess birthday party characters she has ever seen! 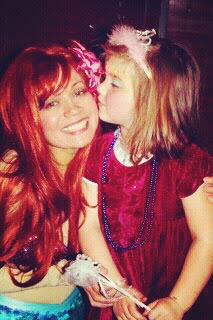 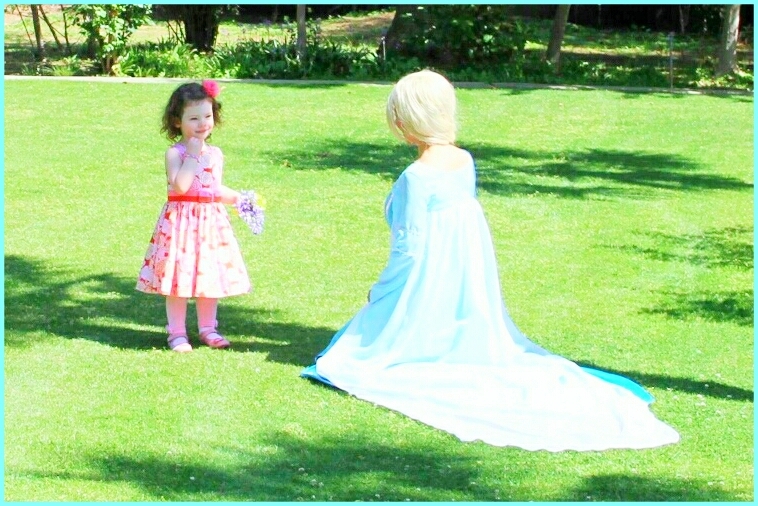 For details on our kids princess birthday party packages, see our PACKAGES page. 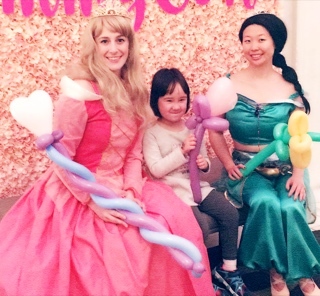 A PRINCESS BIRTHDAY “CELEBRITY FAVORITE”! 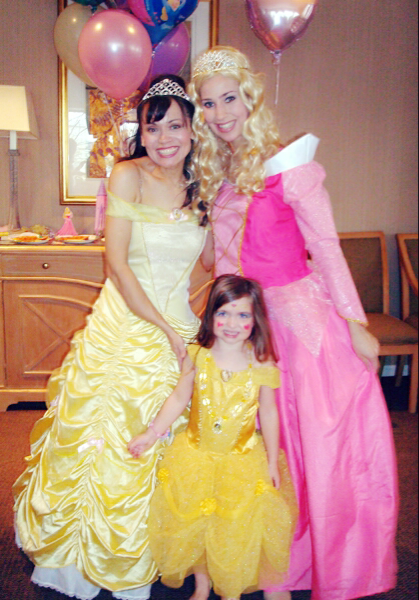 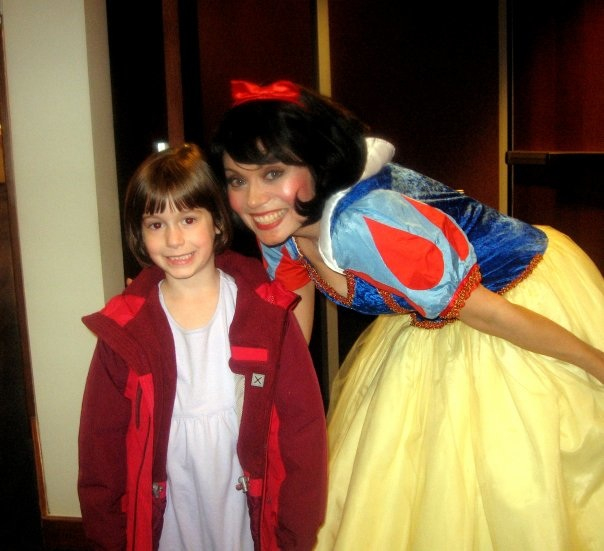 Our popular Princess birthday party entertainment for kids is a celebrity favorite! 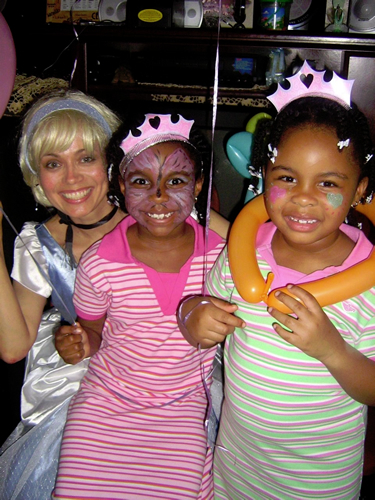 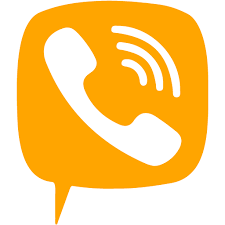 Past clients include David Copperfield, Julianne Moore, and many more! 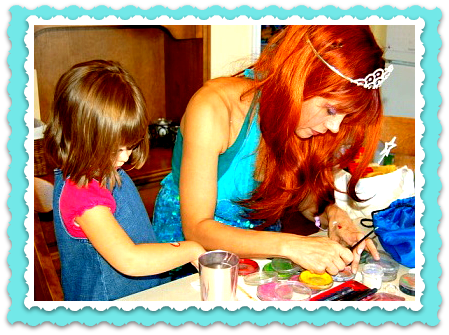 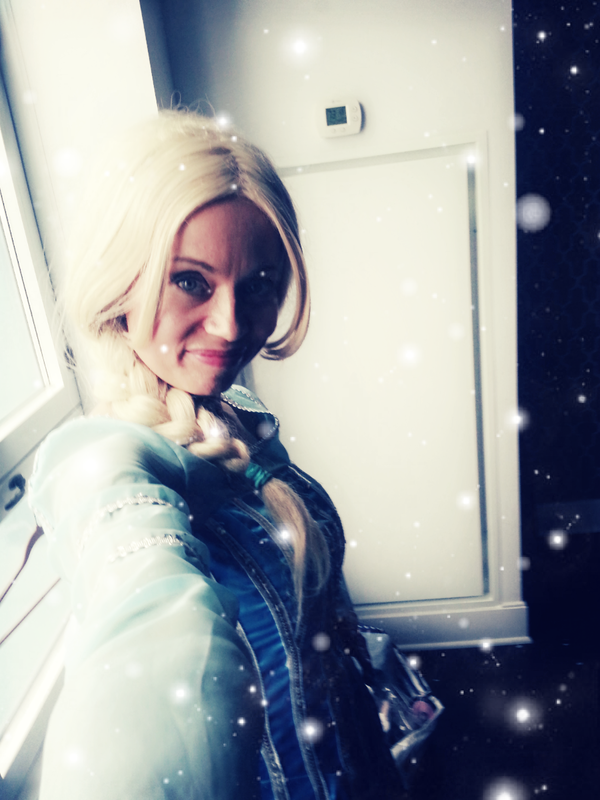 We specialize in charming, pretty princess characters & character entertainment for kids birthday parties, princess face painters, and birthday princess party packages. 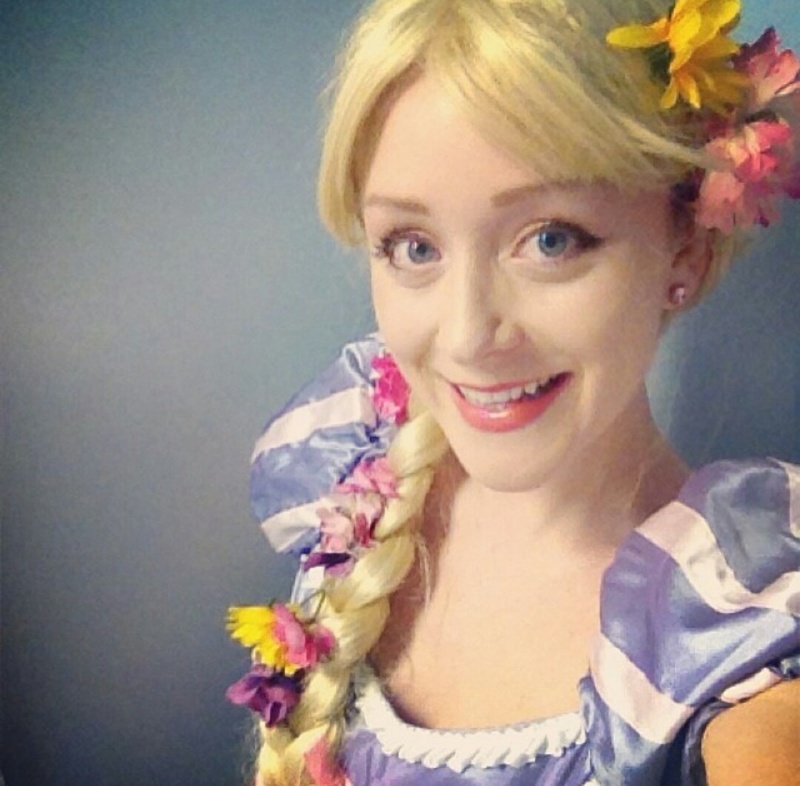 We also have Cinderella face painter, Snow Queen Elsa face painter, Anna face painter, Sleeping Beauty face painter, Snow White face painter, Little Mermaid Ariel face painter, Rapunzel face painter, Beauty Belle face painter (Beauty and the Beast), Sofia face painter, Island Princess face painter, Tinkerbell face painter, Arabian Princess face painter, Blue Fairy face painter, Dorothy of Oz face painter, Star Warriors Princess face painter, and others by special request. 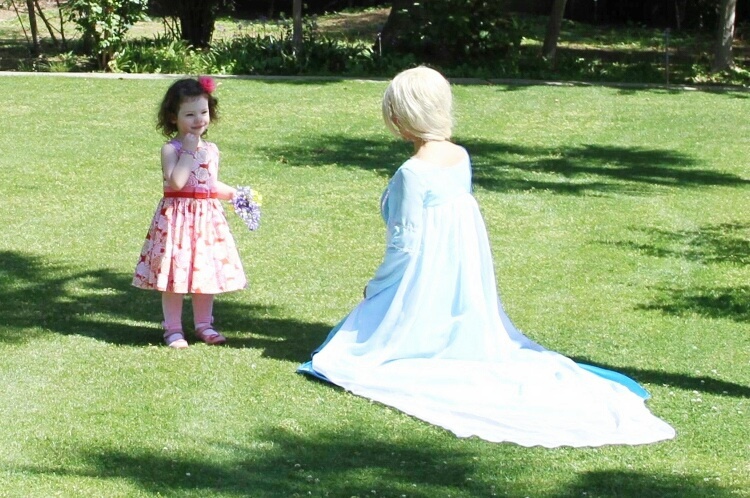 We have all the popular birthday princesses including Snow Queen, Anna, Moana, Cinderella, Sleeping Beauty, Little Mermaid Ariel, Rapunzel, Snow White, and all the others! 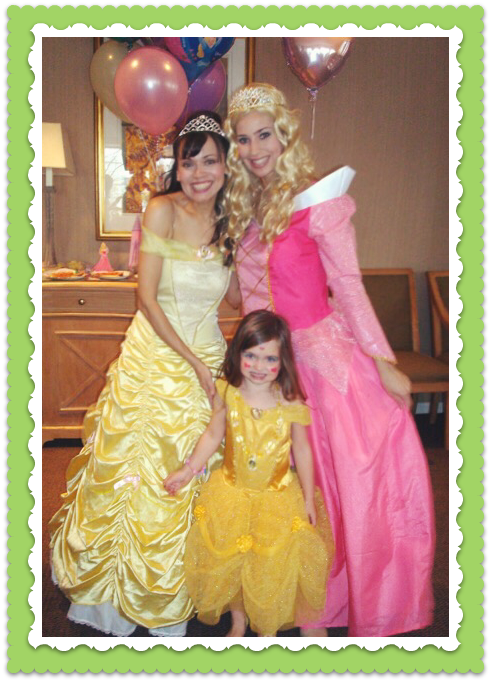 Our last professional Princess birthday party entertainer audition had over 400+ applicants!